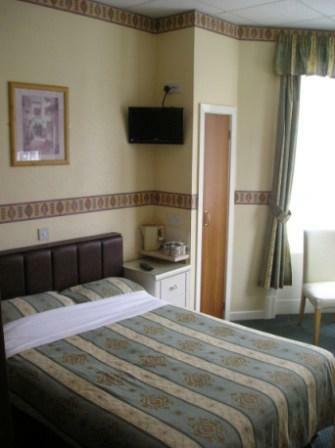 Our guests say we’re the best place for cheap B&Bs in Blackpool. 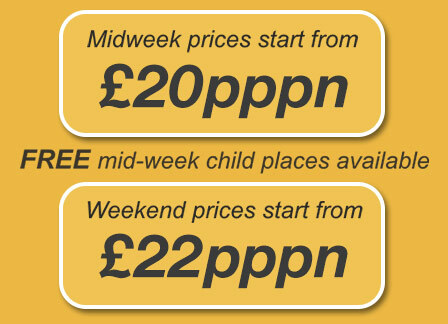 After 17 years in the business, we know how to keep our prices competitive without losing the things that matter. There are many hotels and guest houses offering cheap B&Bs in Blackpool Central, but the Pearl is the only one with Cleanliness Guaranteed! We offer you a central location near rail way and bus stations, free Wifi, en suite facilities as well as our friendly hospitality! 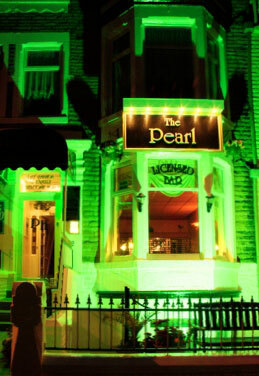 See more of our 5* reviews onThe Pearl Hotel Blackpool Facebook Page!